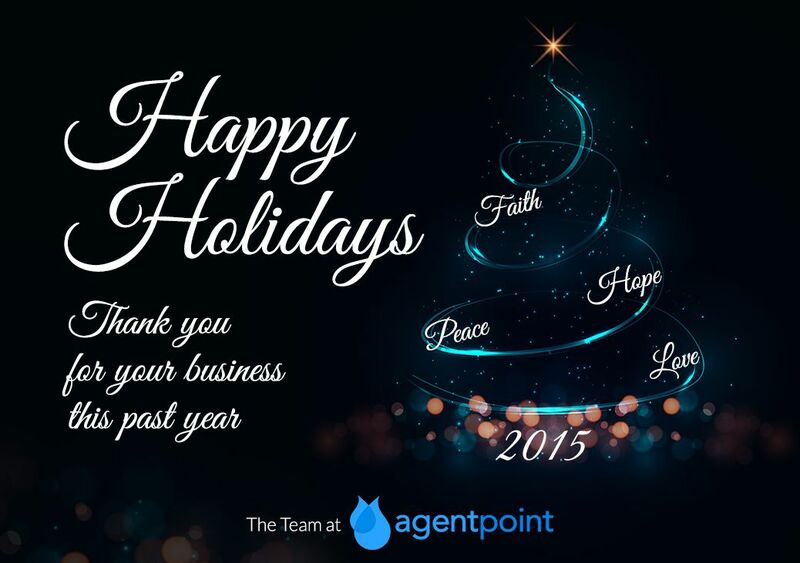 AGENTPOINT will be closing down for a short period from COB Friday 18 December 2015, reopening on Monday 4 January 2016. During this time if you have any urgent support related matters please contact helpdesk@agentpoint.com.au and a member of our support team will get back to you. We hope you enjoy your holiday break as much as we do and look forward to working with you again in the new year! Posted in News on 18 Dec, 2015 by Tatiana Mijalica. 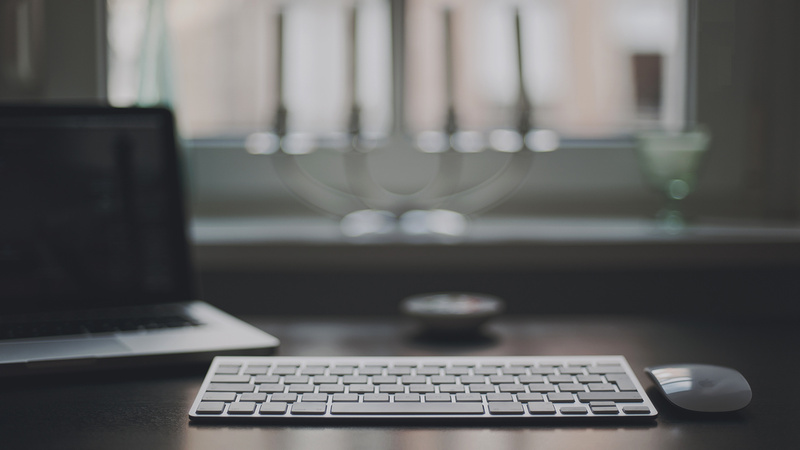 « Previous: Thinking of a NEW website in 2016?